As part of the American Red Cross Home Fire Campaign, the Columbiana County Community Emergency Response Team (CERT) installed 75 smoke alarms in 45 homes in September 2017. 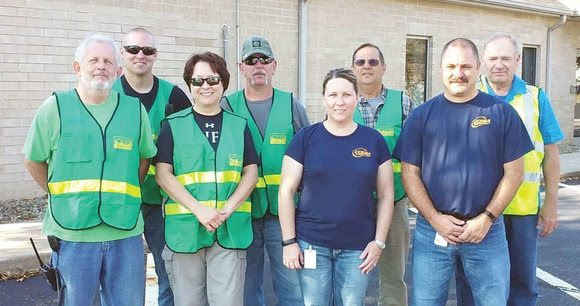 Community Emergency Response Team (CERT) activities continue to grow in popularity across the United States. Last year, CERT volunteers took their record of success to China where they hosted workshops for local officials. Several months ago, the Bedford Fire Department approached the town Community Emergency Response Team (CERT) about offering the You Are the Help Until Help Arrives program to residents. Dillon Beach, CA, is a remote town accessible only via a one-lane road. To address emergencies which may render the access road impassable, the town CERT established preparedness sheds for resident use.